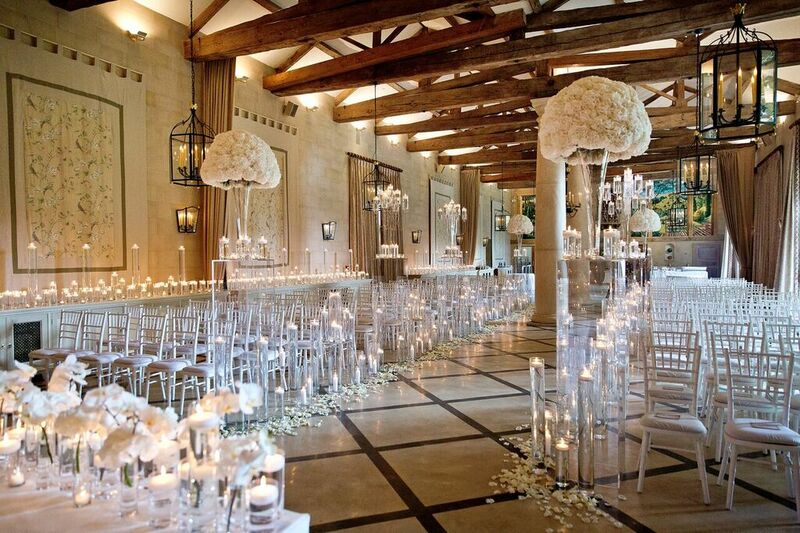 Lucy Wright creates exceptional events by understanding your vision and planning a perfect celebration. Her enviable little black book has been built up over more than a decade in the wedding and event industry and her experience means she will bring your ideas to life in a way that nobody else can. 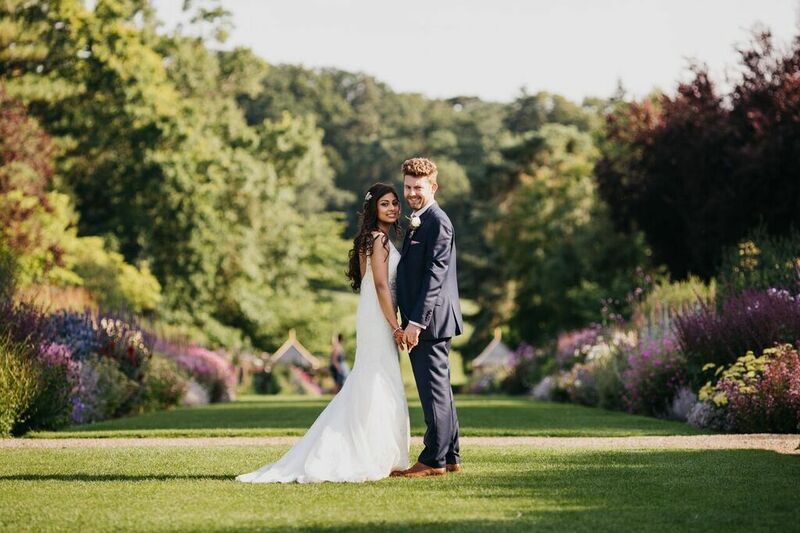 Lucy’s passion for creating unique weddings and events for brides in Harrogate, Yorkshire and beyond is matched by her enthusiasm for life and when she isn’t planning and designing weddings you’ll find her walking her dog, baking with her children and searching for her next family adventure. Story Of You // Lucy Wright Weddings & Events from Story of Your Day on Vimeo. “A huge thank you for all you did to make Sarah and Ben's wedding day go so well. Lucy, you were first class.